Research datasets and tools that relate to those datasets have value of their own, regardless of whether they are associated with published peer-reviewed literature. This means they can have a different set of authors or publishers, their own digital object identifier (DOI), and their own unique description. The presence or absence of peer-reviewed papers that describe them does not affect a dataset’s qualification to be hosted on Ag Data Commons (henceforth referred to as ADC). On the ADC, a “dataset” refers to the entire metadata record for one or more resources on the ADC; the dataset refers to information entered on the “Edit dataset” page. A “resource” refers to the data files you upload or link to on the “Add data” page. This may be a spreadsheet, database, photographic collection, software tool, or other resource that you wish to make available for the purpose of advancing scientific knowledge. Again, multiple resources may be included as part of a single dataset, depending on how you wish to define and describe your data. Is the Ag Data Commons right for your data? Before proceeding, determine whether your data is suitable for inclusion on the Ag Data Commons. Was the research behind your data all or partially funded by the USDA? b. If NO, your data is unsuitable for the ADC at this time. As the ADC grows, we may consider expanding to include data with other sources of funding. Is your data able to be freely distributed and re-used by others? b. If NO, your data is unsuitable for the ADC at this time. We host and support open data to facilitate sharing and reuse. c. If you are unsure, please see the section on determining licenses on the Description of fields on the "Edit Dataset" page. 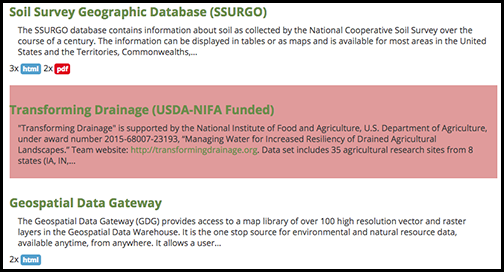 The Ag Data Commons requires inclusion of the full and complete data cited in papers or used to create any charts, graphs, tables, and so on. Do you have the ability to publish the full, complete data, or link to the complete data if it is published elsewhere? b. If NO, your data is unsuitable for the ADC at the time. We gladly accept supplementary materials resulting from the data (i.e. tables, charts, figures), but in order to comply with the ADC mission, we also need access to the full original data that the figures were derived from. c. If NO, but data will be available in the future: If you would like to create a public record as a placeholder before the data is made publicly available, the ADC does allow an embargo to be placed on a data resource for up to 3 years if it is not immediately available to be viewed publicly. See “Scheduling Options” on the Description of fields on “Add Data" page” for more information. Select “Register” at the upper right corner of the ADC home page. Enter your credentials, and select “Create new account” at the bottom of the page. An ADC curator will be notified of your account request. Once your account has been approved (which will usually be within 5 business days), you will receive an email with details on how to complete your account registration. You must complete the registration process before you can submit data. 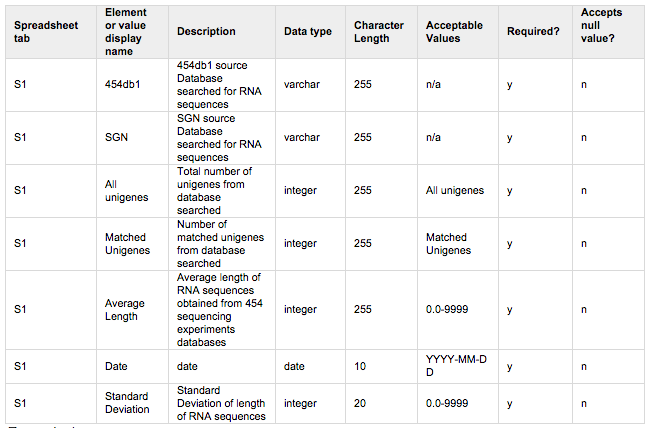 Note that ADC reserves the right to deny publishing your dataset for any reason. If you need to add data or other resources to your dataset record at a later date, you can return to your record in the future and select “Add Resource” at the top of the Dataset page. To edit datasets or resources at a later date, select on the dataset or resource title, then select “Edit” at the top of the page. 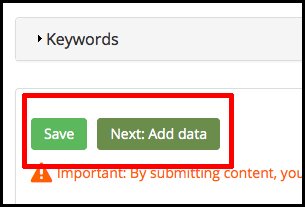 Note that you can always edit your dataset, even after you submit it for review and it is in either the Needs Review or Needs Supervisor Review boxes, as well as after it is published. Just remember to re-submit the dataset or data resource for review when you are finished editing it so the changes can be approved and published. In the body of your email, include the title and author(s) of the dataset that should not receive a DOI. You may provide multiple formats for the same data. Consider submitting the files used by your statistical program as they are already machine-readable. 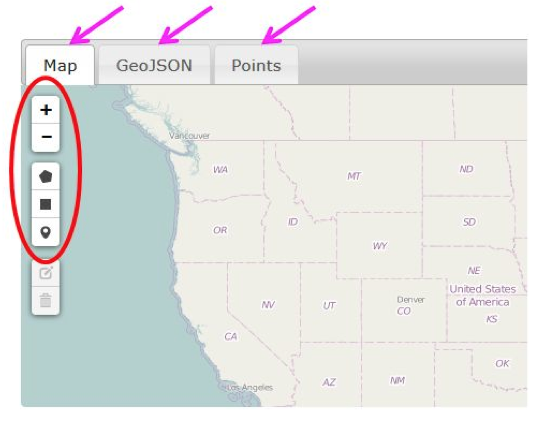 Provide data as CSV (comma-separated values) wherever possible for tabular data. In addition you may also submit spreadsheets to capture formulas. For more information on creating CSV files, see the next page. 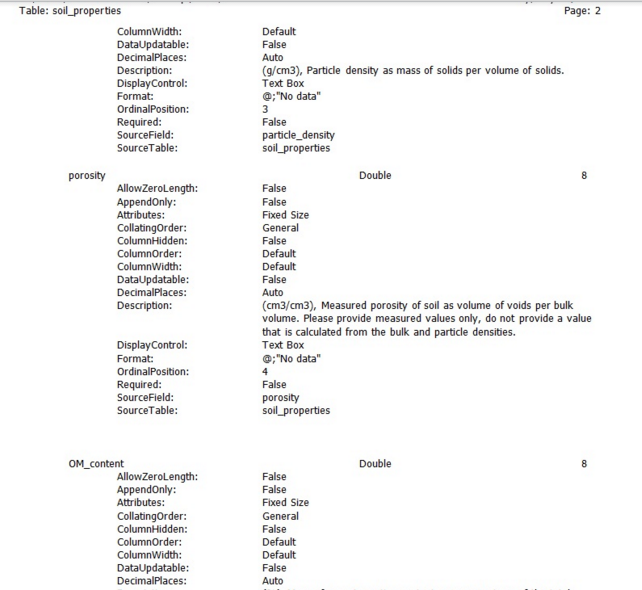 Include meaningful column headers in the first row of the file. This will allow the data to be converted into other formats and display successfully. Avoid subheadings and summary information -- these will not make sense in CSV format. Author your spreadsheet as one table per tab, as opposed to more than one table in a tab. This ensures the data will be machine readable. Avoid blank rows or columns between data elements. Do not use zeroes or leave a cell blank. 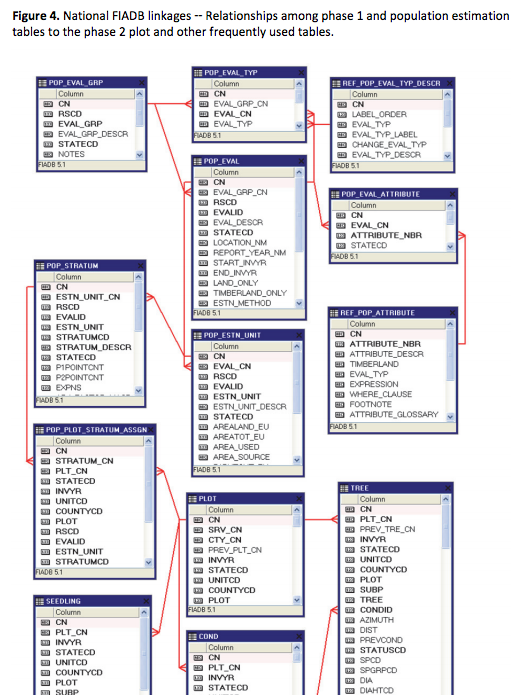 Select a code to identify missing data; using -999 or -9999 is a common convention. NA is also an acceptable value for missing or inapplicable data. Indicate the code for missing data in the data dictionary. When exporting data to another format, check to ensure that no cells with missing data have zeros, or are blank in the resulting file. Check to be sure that the resulting rows and columns make sense. Use standard terminology wherever possible (include both the Latin and common names for plants and animals). As linked data becomes the norm, this will increase the impact of your dataset by making it easier to find. As a scientific researcher, you may have access to disciplinary thesauri or ontologies that you wish to use. If not, a couple suggestions are the National Agricultural Library Thesaurus (a broad thesaurus of Agricultural Terms), and the Integrated Taxonomic Information System (which provides standardized names for plants, animals, fungi, and microbes). Enterprise-level databases often contain built-in tools for automatically generating data dictionaries. Consult your database administrator or software documentation for instructions specific to your system.